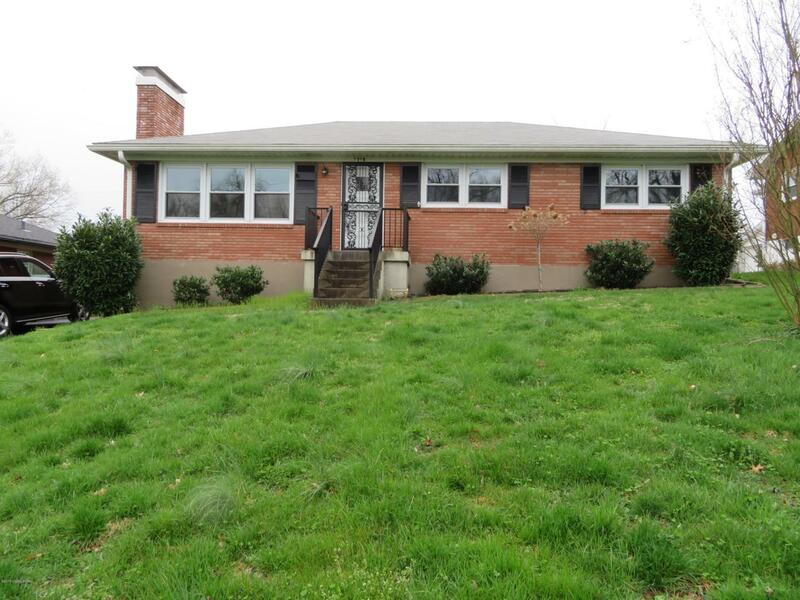 Wonderful location across the street from Joe Creason Park and walking distance to the Louisville Zoo. 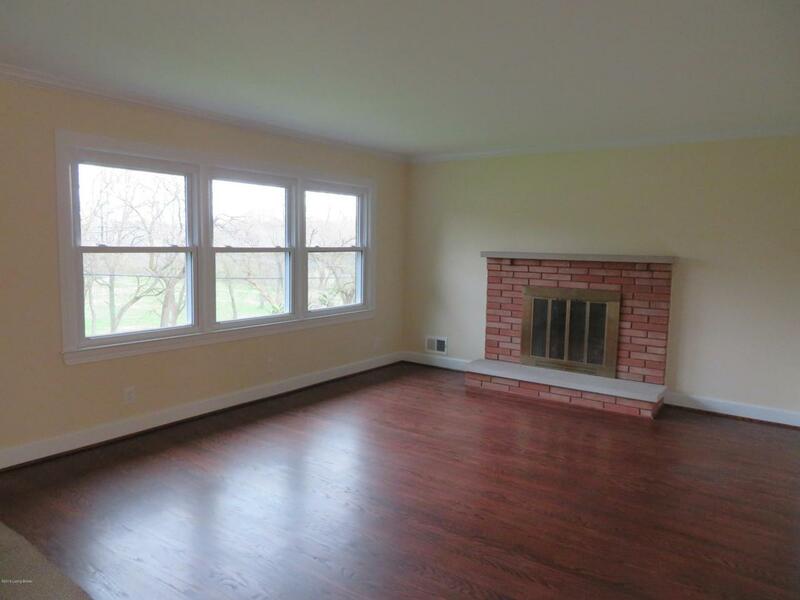 Formal Living Room with fireplace and hardwood floors throughout the first floor. Spacious kitchen with dining area, granite countertops and lots of cabinets. Kitchen opens to sun filled first floor Family Room. 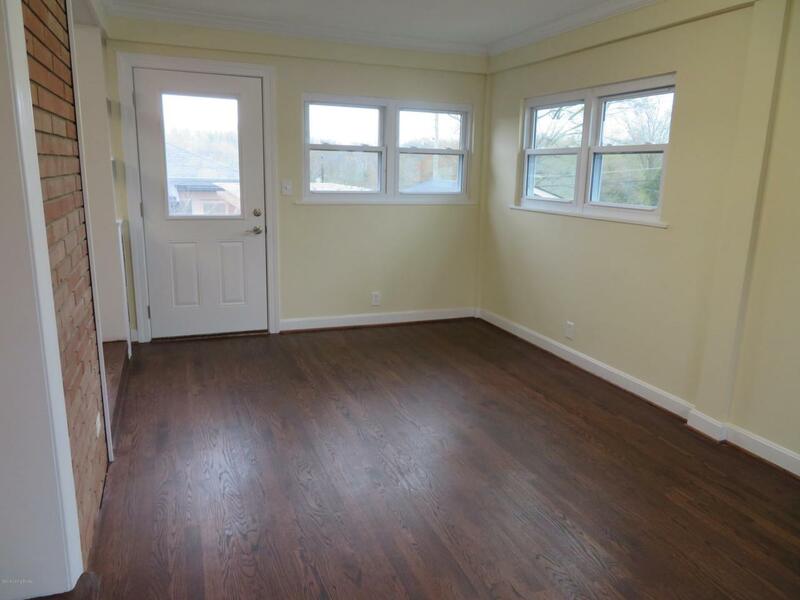 Master Bedroom with Master Bath plus 2 additional bedrooms and hall bath. Basement is partially finished with Family Room, Bar Area and full bath. Plus there is plenty of storage space and laundry area. There is also a 2 car carport. Listing provided courtesy of Edelen & Edelen Realtors. © 2019 Metro Search, Inc. All rights reserved.